Divemaster Tenerife Internship program overview. Below is a brief overview of the divemaster internship from joining as a non diver. You can join the internship at any level of diver whether a non diver or a diver from another dive organization. The divemaster internship lasts from 8 to 12 weeks depending on current diver training level. The divemaster internship is free, this includes all necessary PADI dive courses to divemaster and all dives to meet the minimum of 60 dives required for certification. All you pay for is the course materials, PADI fees and living costs. You will also be given personalized polo shirts, and if you do not have your own equipment you can use the school equipment for a minimal hire cost or purchase your own equipment here at discounted rates. Living costs of food and accommodation are not included in the internship placement. For candidates who, at the end of the divemaster internship, have been certified for a minimum of 6 months, they will have the option to complete the PADI Assistant Instructor Course for free.. again all you pay for is materials and PADI fees. Step one ~ Recreational diver. The first courses is the PADI Open Water diver course. This course will teach you the 24 basic skills of scuba diving ,that we need to know as divers, some theory about how diving affects us, some open water dives and lots of fun. After this first course, you will be certified to a depth of 18 meters anywhere in the world. The next course is the PADI Advanced course. Don't worry there is not much theory to this one!. You will learn a little more about how diving affects us, especially at depth, you will also learn a little about underwater navigation and then also have some adventure dives. This course will certify you to a depth of 30 meters, PLUS it will give you more experience in the water and a lot more confidence. 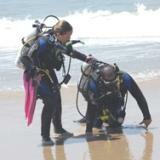 This course focuses on how you would help other divers in an emergency situation. You learn in-water techniques for rescue breathing, identifying panicked divers/tired divers, underwater recovery skills and much more. Along with the PADI rescue diver course, you will also complete the Emergency First Response course. This is the primary and secondary care (first aid ) course, plus the use of AED's. 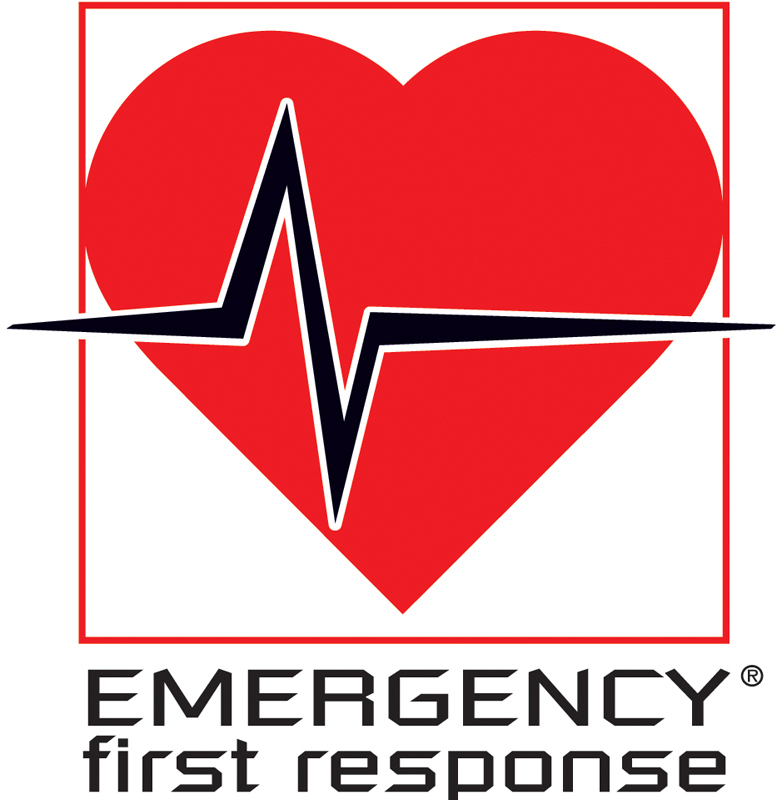 You will learn how to provide adequate care in an emergency situation plus barrier usage, CPR, bandages, oxygen kit use, shock management and more. Step two. Divemaster course ~ Professional Diver. As you start the PADI Divemaster course, you will learn a lot more about the diving theory, this includes equipment, decompression theory, Physics of diving, physiology of diving and generals skills. You will also learn how to become a 'Dive Guide' How to brief your clients, adhere to safety guide lines and conduct environmental risk assessments. Plus you will learn a few dive sites here in Tenerife, but also learn how to orientate yourself to new dive sites. During the Divemaster course you will also be perfecting your own personal dive skills, so that if needed , you could help novice divers in training. This part will be focused on giving you the maximum benefit of being a Divemaster. You will gain the minimum of 60 dives for completion of your Divemaster certification, plus you gain more experience, confidence and control in the water. There will be times that you will do the whole briefing, risk assessment and manage the dive, along with a PADI instructor at your side. After all 3 steps have been completed, we will send in your request for your Divemaster status & you will be qualified as a PADI Divemaster/ certified assistant. Then the world will be your oyster. There are many options available to you after this course is completed. You will have the option to work worldwide as a Dive Guide in international resorts or on liveaboards. You will also be able to help current PADI Instructors in their teaching courses. You may decide that you want to advance further and become a PADI instructor yourself. Whatever you decide, the team at Amarilla Divers will be there to guide you along every step of the way. Willing to commit to 6 to 8 weeks training. 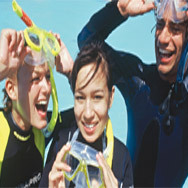 The courses include all PADI course training, up to 60 dives, dive site transport and training. LIMITED FREE places available during the year. 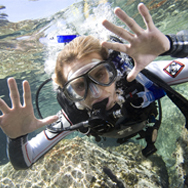 The course does NOT include PADI fees, certification costs and materials. accommodation and living costs. Contact us for an informal chat about how YOU can become a 'life changer' too.